Entrepreneur means different things to different people. 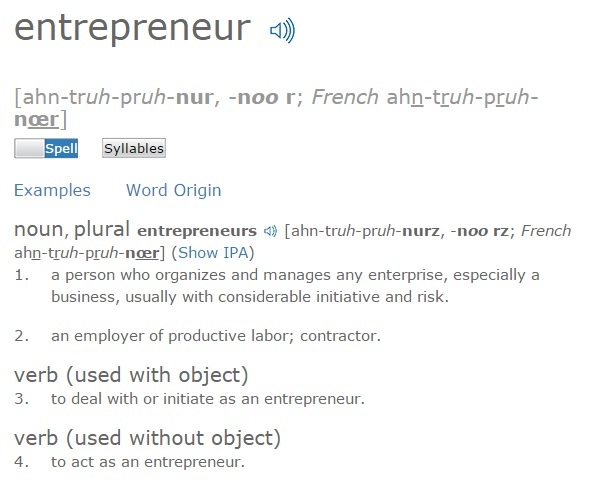 It is a word that I think is often misused in describing people who run their own business, but not everyone that runs their own business is an entrepreneur. Take my local hairdressers who works from home in Portsmouth, my neighbour that is a builder that contracts himself to larger businesses, or my colleague who is a web designer in Winchester, are these entrepreneurs? I don’t think so. 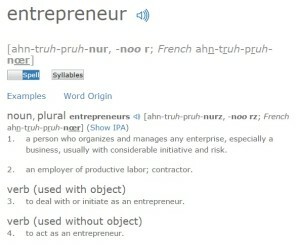 They may be successful, self-employed business owners but this does not define an entrepreneur. So what is an entrepreneur? An entrepreneur sees opportunities that others do not. They are prepared to take bold financial risks to fill a gap in the market, or improve an existing business opportunity. It is without doubt, the determination, self-belief and commitment to hard work that makes an entrepreneur. Total belief in the success of the opportunity they envisage and never being knocked off course by skepticism, but rather weighing up the advice given by experts and learning their market as they go, is the behaviour of an entrepreneur. When it comes to finance, an entrepreneur is willing to put the money where their mouth is. They are prepared to back their ideas and opportunities with personal investment to a level that could be detrimental should the opportunity fail. It is often thought that entrepreneurs go it alone, but in fact, any good entrepreneur understands that they need a good team to succeed and they know how to pick the perfect blend of talents needed in the team. They know how to both lead and manage that team, but above all knows how to inspire them and share the vision. Does the country need entrepreneurs? “Britain is known to have generated a whole host of entrepreneurs. We must continue and be proud to celebrate entrepreneurship in Britain. It generates new ideas and concepts and in turn it generates employment and prosperity for our country.” – Lord Sugar. Entrepreneurs are key to a successful economy, the country needs businesses and start-ups. In creating and providing jobs, entrepreneurs generate wealth by increasing the national income which leads on to healthy consumer spending. They also bring about change by inspiring and mentoring in the business community. The importance of entrepreneurialism is widely understood and is encouraged through Global Entrepreneurship Week. It is a worldwide campaign that promotes entrepreneurship and encourages self-starters and innovators to explore their potential. This year Enterprise Nation are hosting what they hope is going to be the biggest Startup Saturday event so far. The event will take place on Saturday 21 November 2015 and is a full days course to help budding entrepreneurs get their business started. 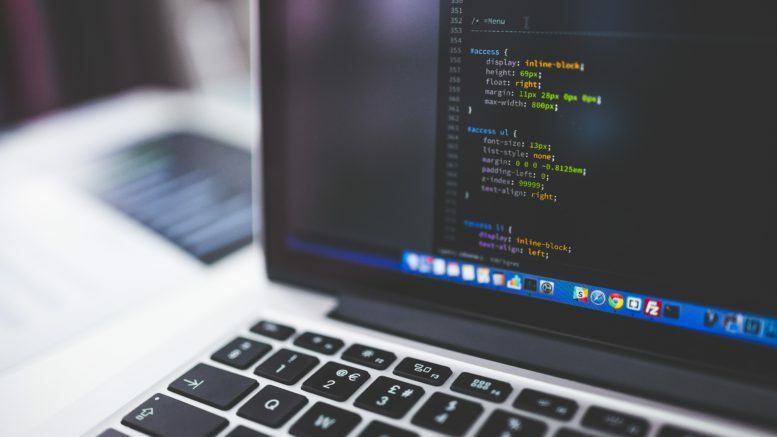 It will cover things like how to research the market place for your business idea, what you should include in a business plan, getting online with the right web design, marketing on a budget and how to use social media for business. The event is being live streamed from the British Library in London to regional libraries in Leeds, Manchester, Newcastle and Exeter. You can register for the event here on Eventbrite. It is a myth that there is an entrepreneurial gene and the skills to take on this role run through your blood. However, what is in the blood is the passion, determination and commitment for business success. Be the first to comment on "So What is an Entrepreneur Anyway?"